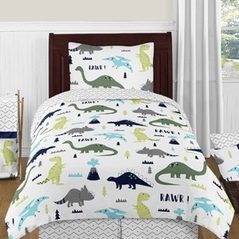 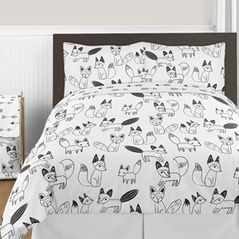 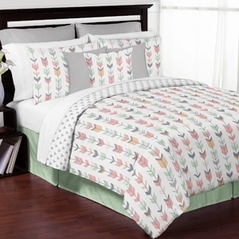 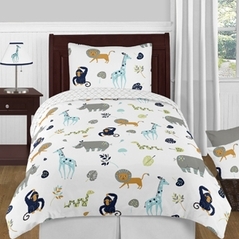 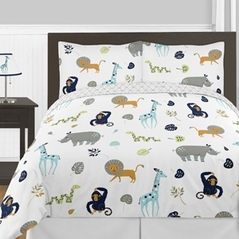 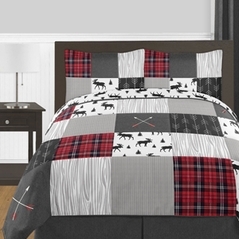 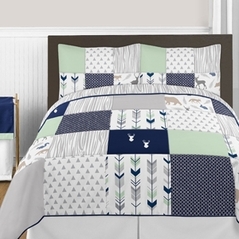 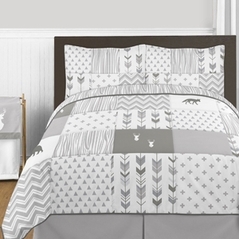 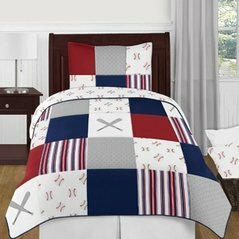 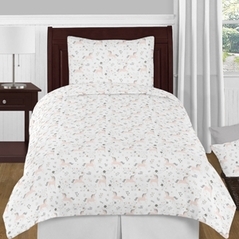 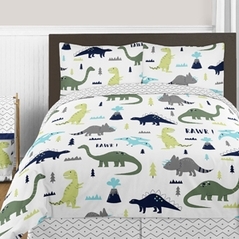 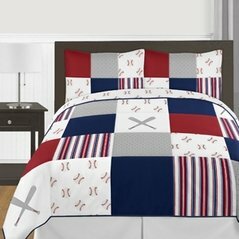 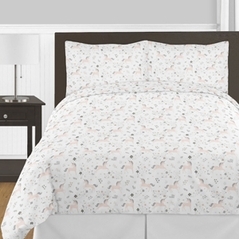 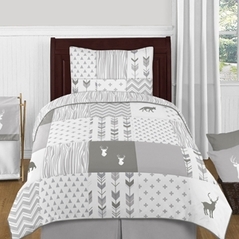 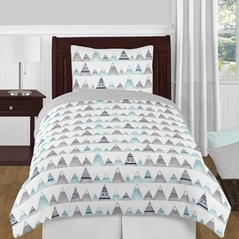 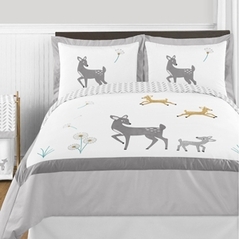 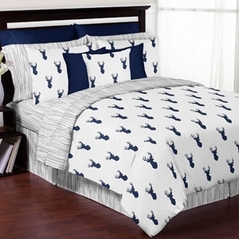 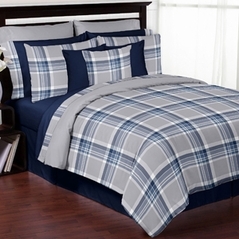 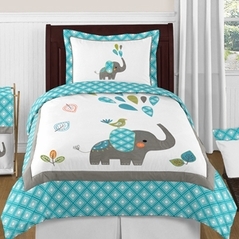 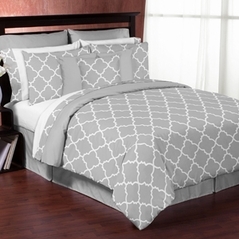 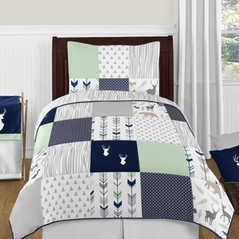 Welcome to our Gray Children's Bedding page where you will find the finest quality bedding that is designed to match your child's room decor as well as their personality! 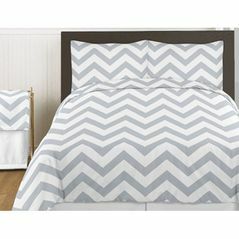 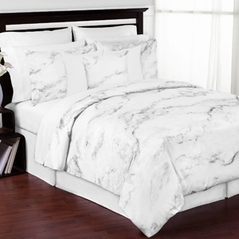 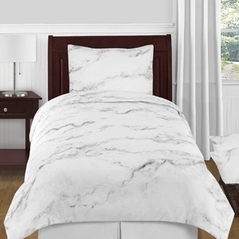 Also, you can rest assured that when you shop with Beyond Bedding you are always backed by our uncompromising satisfaction guarantee. 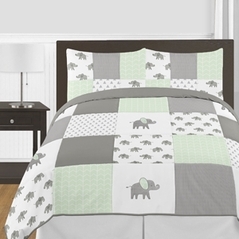 If you are looking to add a bit of color you may want to view our other color categories. 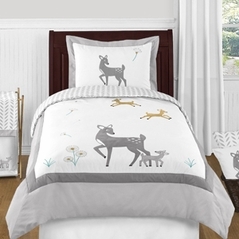 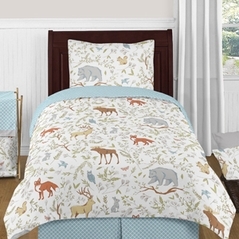 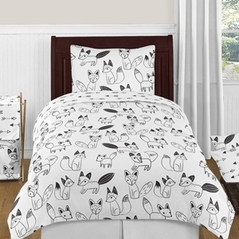 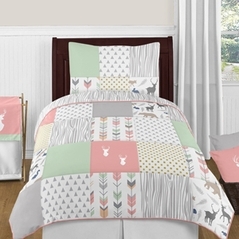 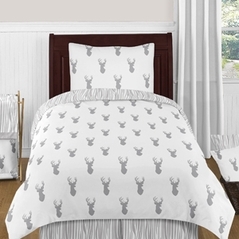 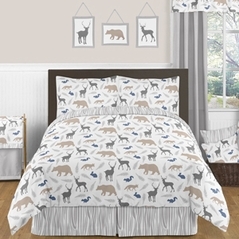 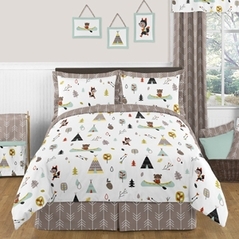 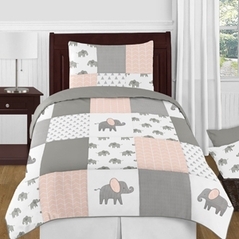 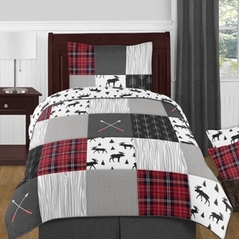 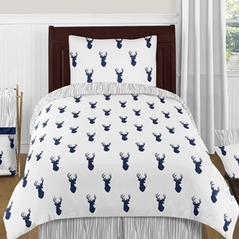 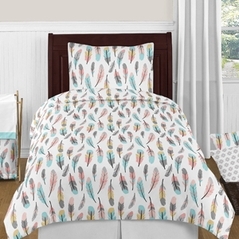 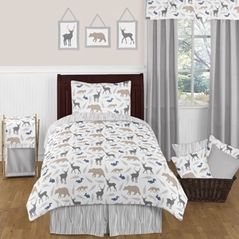 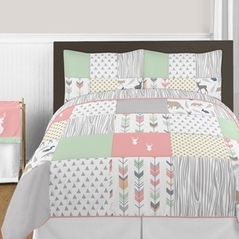 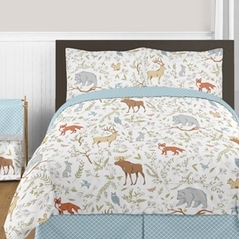 Moreover, if you are really unsure as to what set would be best for you then perhaps you should start your search on the View All Children's Bedding section where you can browse all of our excellent designs on one page.